As consumers increase their off-premise dining, limited-service operators will continue to study their priorities and habits, as well as borrow ideas from chains who are doing it right. Technomic’s recent Takeout & Off-Premise Dining Consumer Trend Report and ongoing Consumer Brand Metrics study offer a strong starting point. 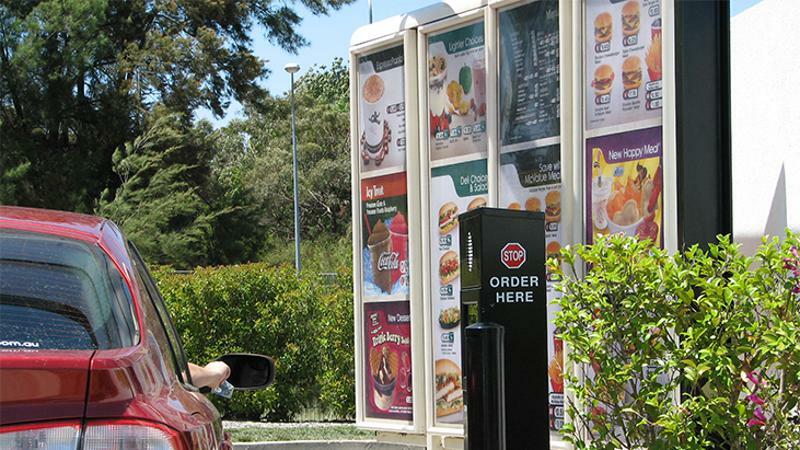 At the average limited-service chain, 17% of occasions were ordered at the drive-thru. 50% of consumers’ most recent QSR visit was for food eaten outside the restaurant, as were 36% of most recent fast-casual occasions. 47% of LSR to-go occasions are sourced through the drive-thru. 49% of 18- to 34-year-olds say they’re ordering food to go more often now than three years ago.